Rainbow Image provides efficient, personal and prompt embroidery and printing services. We supply a vast range of high quality products suitable for any occasion. 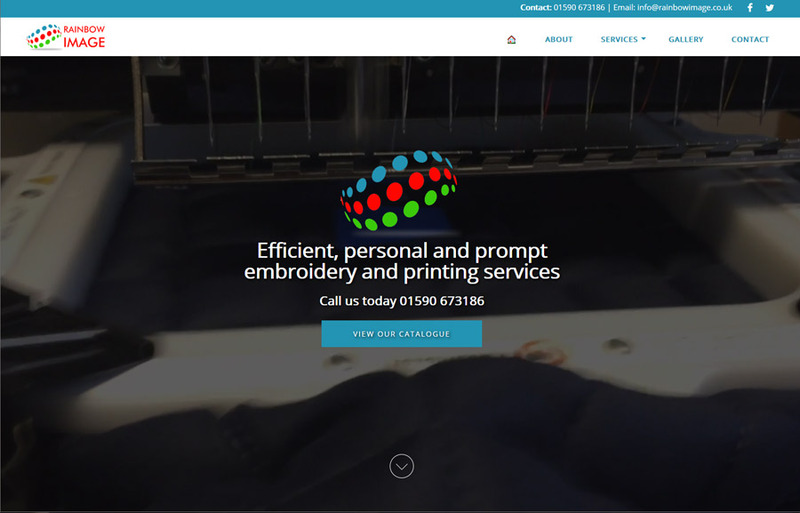 All our embroidery and printing is carried out in-house ensuring perfect results every time. We offer fast turnarounds with no minimum order quantity.